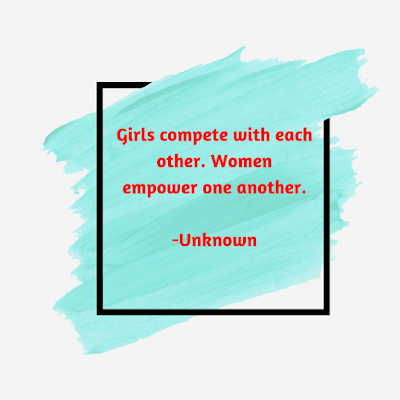 According to Wikipedia, Women's empowerment is the process in which women elaborate and recreate what it is that they can be, do, and accomplish in a circumstance that they previously were denied. Today I am here to share with you my best hand-picked 25+ women empowerment quotes. These women strengthen quotes helps you being empowered. I hope you like this post. If you have more such quotes feel free to drop them in the comment section. Appreciate my efforts by sharing this post.